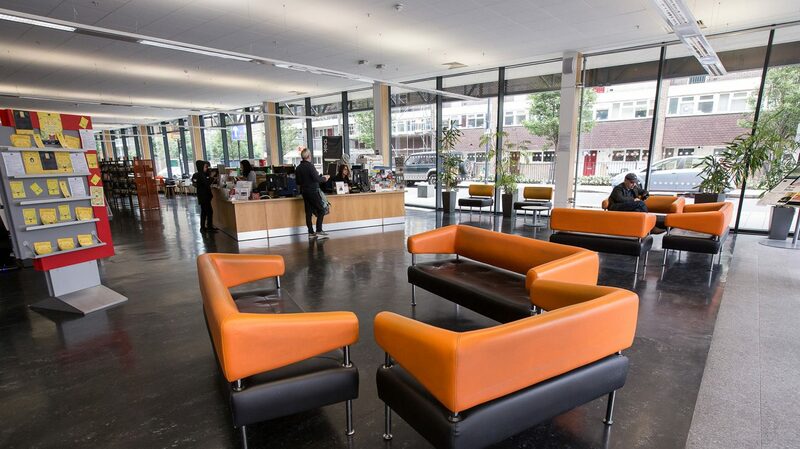 The Albany works closely with the library services in both Lewisham and Southwark, managing activity at Deptford Lounge and Canada Water Library respectively. We curate a range of cultural and community programmes at both sites, manage buildings and facilities, engage local communities, offer services and develop new partnerships, to ensure the continued success of both venues. 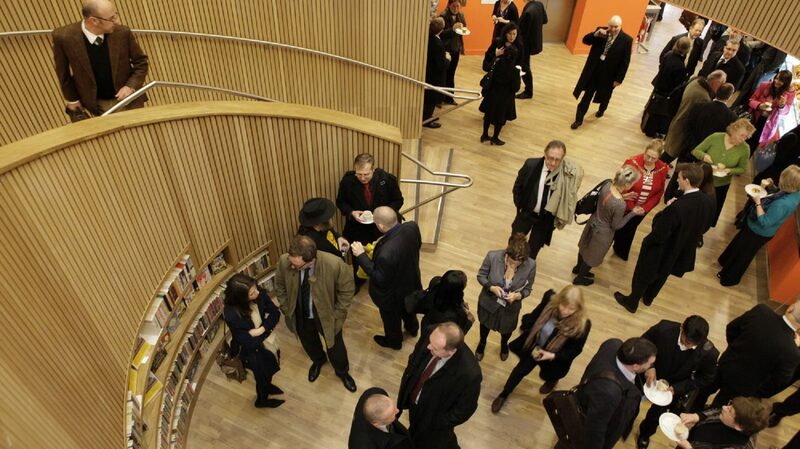 Top image shows the stairwell and foyer at Canada Water Library. Photo Roswitha Chesher. 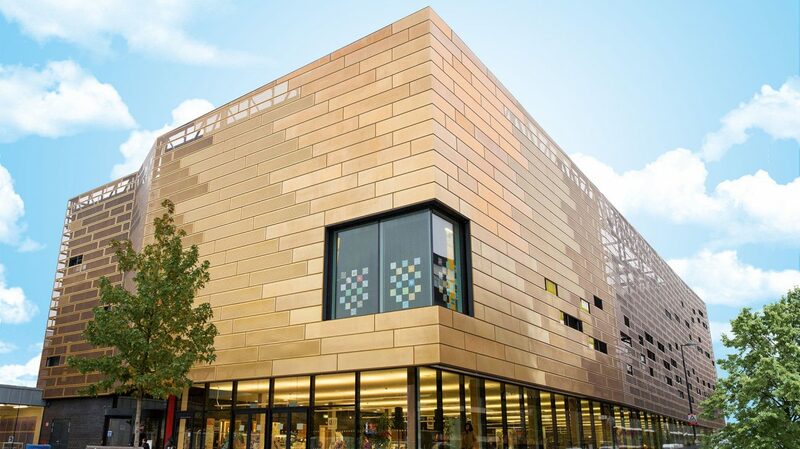 Deptford Lounge is a cultural and community hub, which includes a library, a cafe and a range of community facilities shared with Tidemill School. 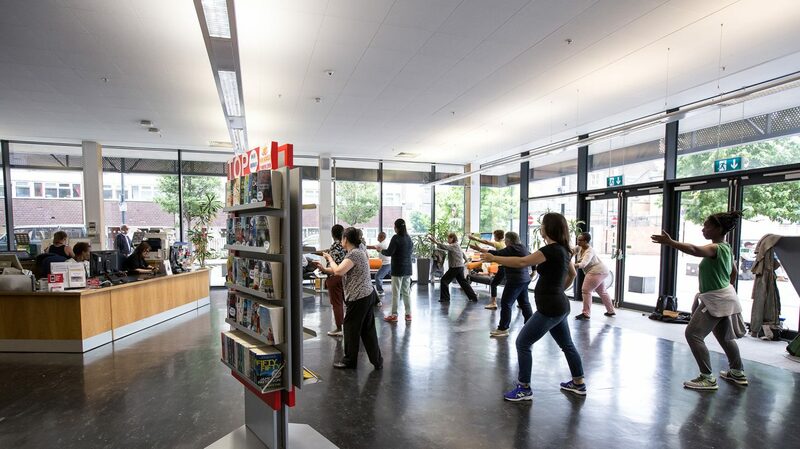 We manage the building and work with the library and local partners to provide a year-round programme of events – ranging from Tai Chi in the foyer to networking events for creative business, and from family shows in the Children’s library to spectacular outdoor events in Giffin Square. We also offer a variety of spaces for hire for community groups, local businesses and creative companies – from a rooftop ballcourt to the state-of-the-art rehearsal studio. Find out more about Deptford Lounge. 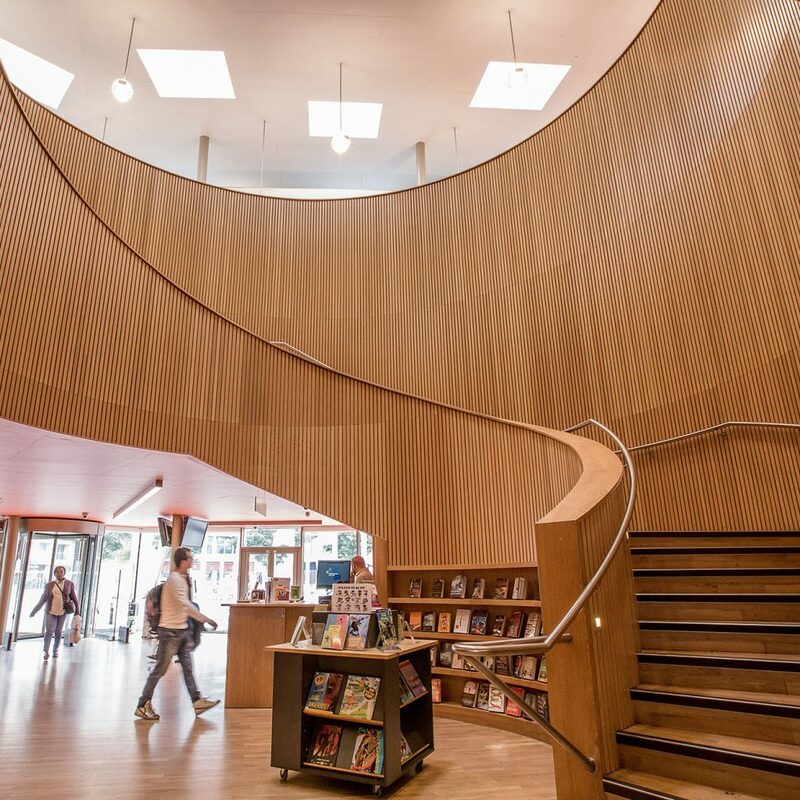 The Albany manages and programmes the Canada Water Theatre comprising a 150-seat theatre, a bustling ground-floor cafe and six education and meeting spaces at Canada Water Library. Through the partnership with the library, we’ve been able to take work from the page to the stage for young library goers with their families, provide the perfect setting for book launches and contribute to the night time economy in the area, adding to its vibrancy and variety. 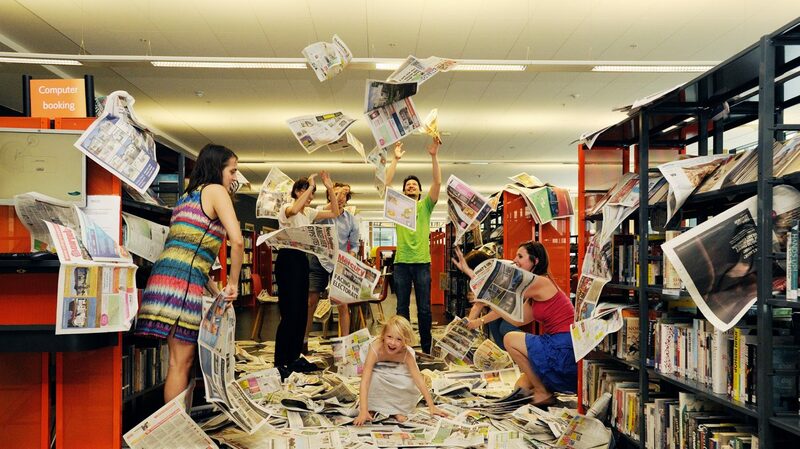 The growing year round programme spans spoken-word, theatre, family shows, and music. The theatre and meeting rooms, several with beautiful views of Canada Water, are hugely popular with local businesses and community groups as well as theatre companies for meetings, conferences, public meetings, workshops and performances. Find out more about Canada Water Theatre here. The café in the foyer of Canada Water Library. Photo Roswitha Chesher. The stairwell at Canada Water Library. Photo Gary Black. The foyer at Deptford Lounge. Photo Roswitha Chesher. Tai Chi in the foyer at Deptford Lounge. Photo Roswitha Chesher. Deptford Lounge from Giffin Square. Ampersand Media’s Storylines in Deptford Lounge. Photo Doug Southall (Pepper Pictures). Story Jam's Alys Torrance and Lucy Lill on stage at Canada Water Theatre. Photo Mark Dawson. 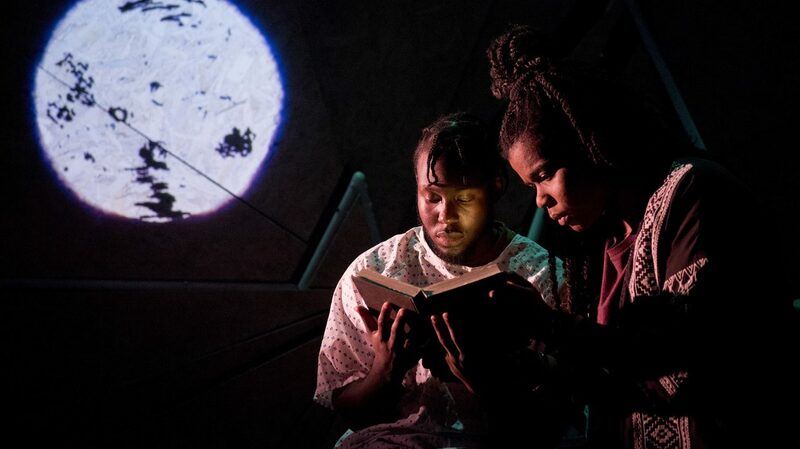 Image from Paper Birds Production, Goldfish Bowl in Canada Water Theatre. Photo Camilla Greenwell. In the last financial year we welcomed 248,000 people to the Albany and almost 1 million people across our three buildings.